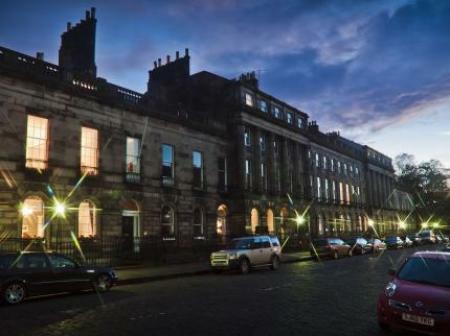 Fraoch House is one of the finest bed and breakfast establishments in Edinburgh. Vibrant, warm and comfortable, it provides luxury 3 star accommodation in the heart of the city. Family run city centre guest house. Ideally situated for the city centre restaurants, theatres,pubs and cinemas. A great place to be based to enjoy the delights of Edinburgh.